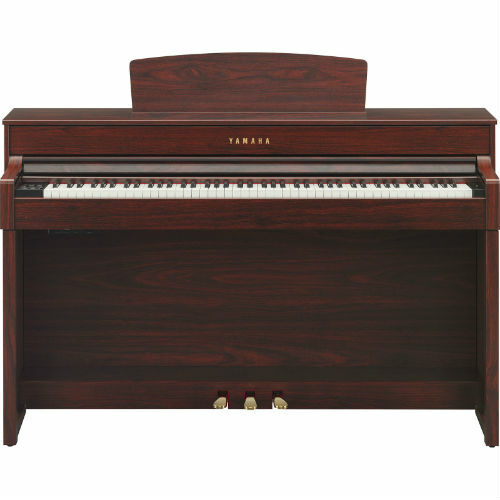 Recently, Yamaha introduced their Clavinova CLP-500 Series digital pianos, and for families that are potentially looking for a wonderful upright piano alternative, it looks like you’ll have a lot of great options to choose from in this new 500 series. The models offered in this series are the CLP-525, CLP-535, CLP-545, CLP-575, CLP-565GP baby grand and CLP-585. 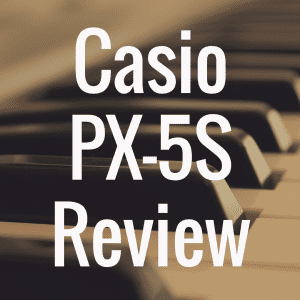 As for the Yamaha CFX and Bösendorfer Imperial Voices , as well as the key action escapement feel that have been added to these models, you will find these additions in the CLP-535 and above. 5, CLP-565GP and the CLP-585. As you can probably tell, the CLP-525 is the “entry-level” model of the entire CLP-500 series. Being digital pianos, these beautiful models should of course be expected to interact with our everyday technology. 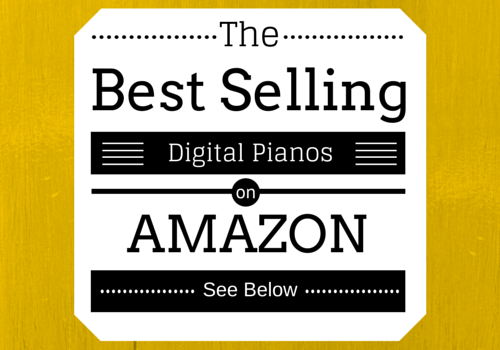 With the model 535 and up, you’ll be able to use each piano with an iPad. 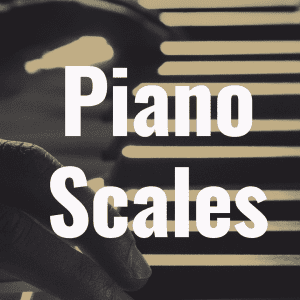 And if you utilize Yamaha’s iOS app called “NoteStar” (a digital sheet music application) you’ll be able to check out scores from lessons and utilize the piano’s pedals to turn your virtual pages on your screen. USB connectivity is present here as well, allowing you to store performances and lessons or record your brilliant originals in high quality. These pianos will be available in June, and as far as cost, the price ranges from $2199 (MSRP) for the CLP-525 to $6299 for the CLP-585. 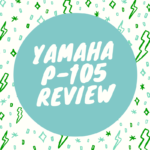 Now if you already have the Yamaha CLP-470 or CLP-480, the new CLP-500 Series (despite its many additions) may not be enough to make you want to upgrade—especially if you’re happy with what you currently own. 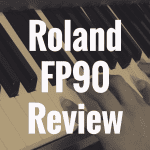 But if you happen to already be in this market looking for a quality digital piano, the Clavinova CLP-500 Series is certainly worth keeping an eye on. 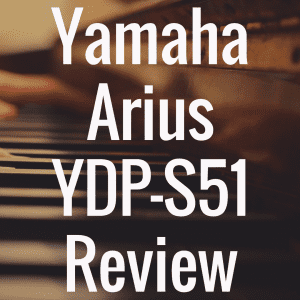 You can read our specific Yamaha piano reviews, as well as other brands, on our Digital Piano Review Guide homepage! 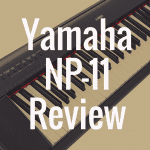 What’s the Best Upright Yamaha Piano?